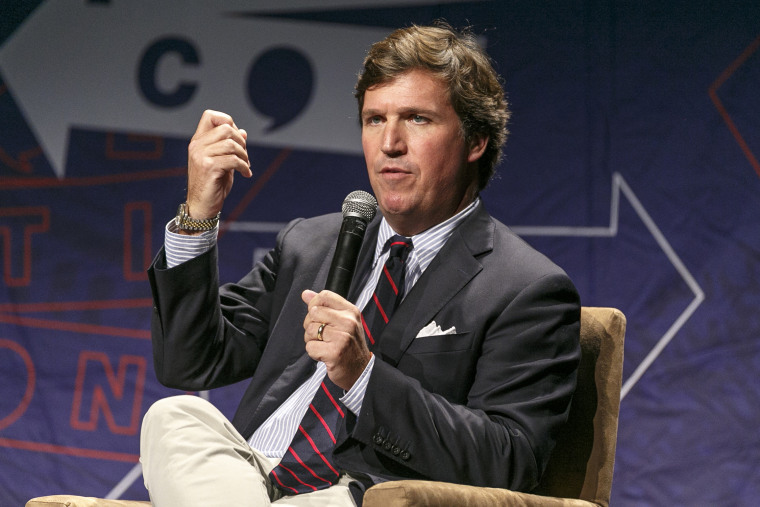 Carlson has been among the most vocal supporters of the president and enjoyed strong ratings as a Fox News host alongside other pro-Trump voices. Fox News host Tucker Carlson said this week that he believes President Donald Trump is “not capable” of achieving his campaign promises, a stinging assessment from a conservative pundit who is better known for defending the president than criticizing him. The Fox News primetime host went on to say that Trump had not accomplished much because he didn’t understand the legislative process. Carlson has been among the most vocal supporters of the president and enjoyed strong ratings as a Fox News host alongside other pro-Trump voices Sean Hannity and Laura Ingraham. While Carlson has been critical of Trump in the past, his most recent comments are among the first to take aim at the president since Democrats scored a significant victory in the midterm elections. The Trump White House did not immediately respond to a request for comment regarding Carlson’s remarks. Fox News declined to comment. While Carlson has been critical of Trump before, particularly on issues including his handling of Syria and his attacks against former Attorney General Jeff Sessions, the criticism is a notably at odds with much of the pro-Trump rhetoric that appears on Carlson’s show and across Fox News in prime time. Elsewhere in the Die Weltwoche interview, Carlson suggested that Trump may simply have a different role than that of conventional presidents, crediting him with bringing renewed attention to immigration.